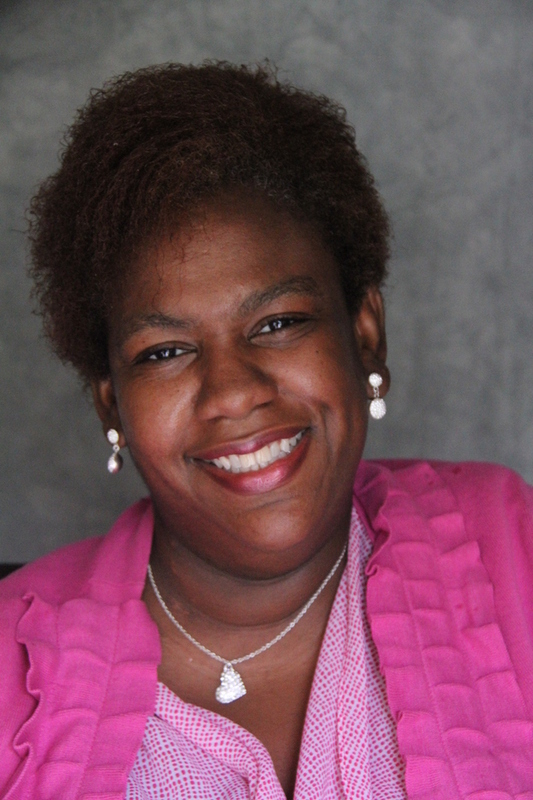 Tracee Lydia Garner is a a speaker, private writing coach and author of five books. 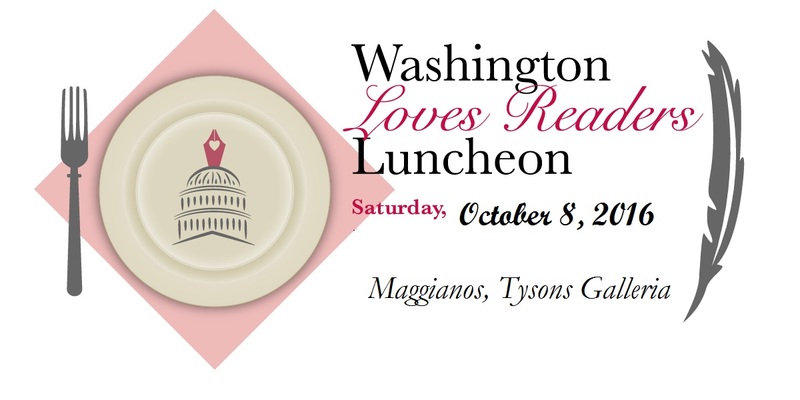 Born and raised in Northern Virginia, she holds a degree in Communications from Old Dominion University. She tremendously enjoys the written and spoken word and prior to entertaining full length novels, was a contributor to her alma mater's campus literary magazine. Writing her first novel at 23, Tracee submitted it to contest hosted by BET Books, then the largest publisher of African-American fiction where, her story entitled Family Affairs, beat out hundreds of other contenders, winning the grand prize, a monetary advance and publication. She signed a book deal for two more titles. Tracee has been writing since she was in elementary school. She teaches Romance Novel Writing and How to Write the Novel at the college level and has done so for ten years. She also enjoys marketing, reading, writing and is a certified shopaholic. 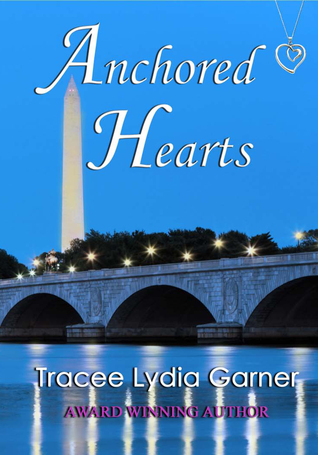 Learn more about Tracee and her books at teegarner.com. Update: Tracee is unable to attend the lucheon as scheduled .... so I will seek her out to see that brilliant smile in person! 1. Leave a comment about Washington, D.C. - what do you know about our nation's capital? 2. Comments are open through Saturday, July 30, 10 pm in Baltimore. 3. I'll post the winner on Sunday, July 31. We went to Washington DC in my 12th grade. It was great to explore and see all the landmarks of our nation there. I enjoyed the museums the most. Thanks so much, Kim! I appreciate the unexpected shout out/coverage. Yaya. I love DC, it seems like a microcosm of the world, so much diversity and so much to DO, I usually have a very hard time deciding my next adventure. The DC area AND metro is also VERY accessible, so if you have family/friends with disabilities, bring 'em on over! Best! I've been twice - it has so many museums and monuments to keep you busy for a long time. We went there when I was in junior high and one of the best parts was visiting the National Air and Space Museum and the astronaut ice cream. I have been to DC once when I was a teenager. Would love to go back and see all the sights. Would love to see the cherry blossoms blooming. I have never been to Washington & don't know much about it. I live very close to Washington and have visited many times but still have so much to see. The #1 place on my list is the White House. I was there once and have wanted to go back. We saw so many monuments. And a small part of the Smithonian. We visted many years ago and I saw the Viet Nam Wall and I found the name of a fellow student. So Sad. I know I will find the White House there. I know some but no desire to visit because of the crowds. My husband was stationed at Andrews AFB for 5 years. We lived in Northern Virginia and when we could, we took advantage of all that was available for our children. Our girls were in high school and our son was in preschool, so there were times it was a bit hard to combine the age interests. We have taken our grandson there for a visit. My husband has been a Guardian for an Honor Flight Veteran and will likely do it again. We plan on going back up again to visit all the wonderful things DC has to offer that are a bit more on the adult side that we didn't get to do when we lived there. It may be expensive to get a hotel, but so much of what is there to see is free that it can be a rather inexpensive visit. I've been a couple times and never had enought time to see half of what I wanted to see. Don't really know much about Washington, wish I could go visit there though! My father was stationed at the Pentagon and we visited often. So much to see and do but my favorite was the Smithsonium. I have not been - it would be a marvelous place to visit representing our great country.